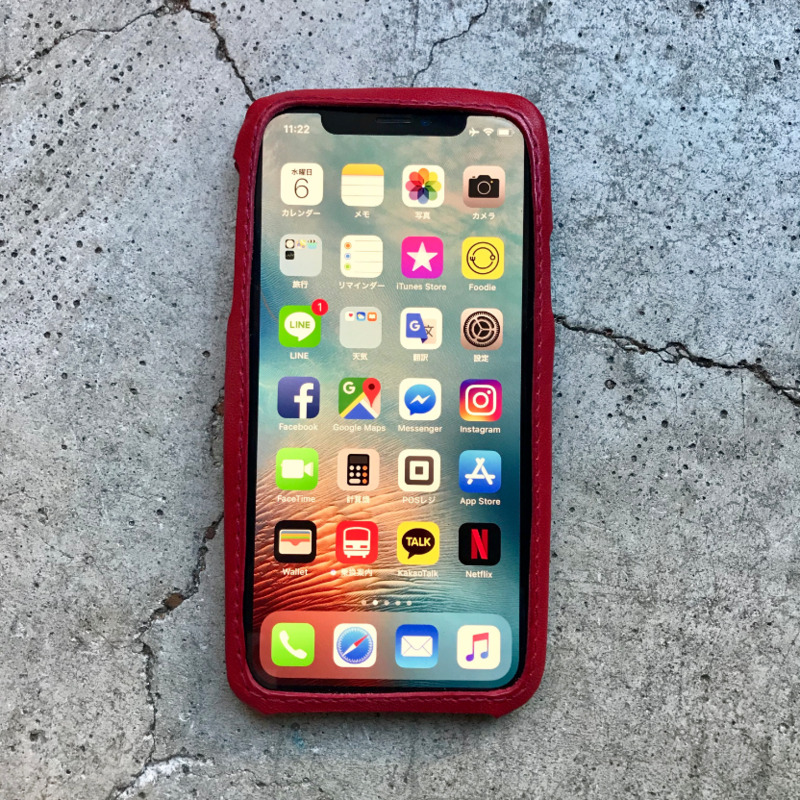 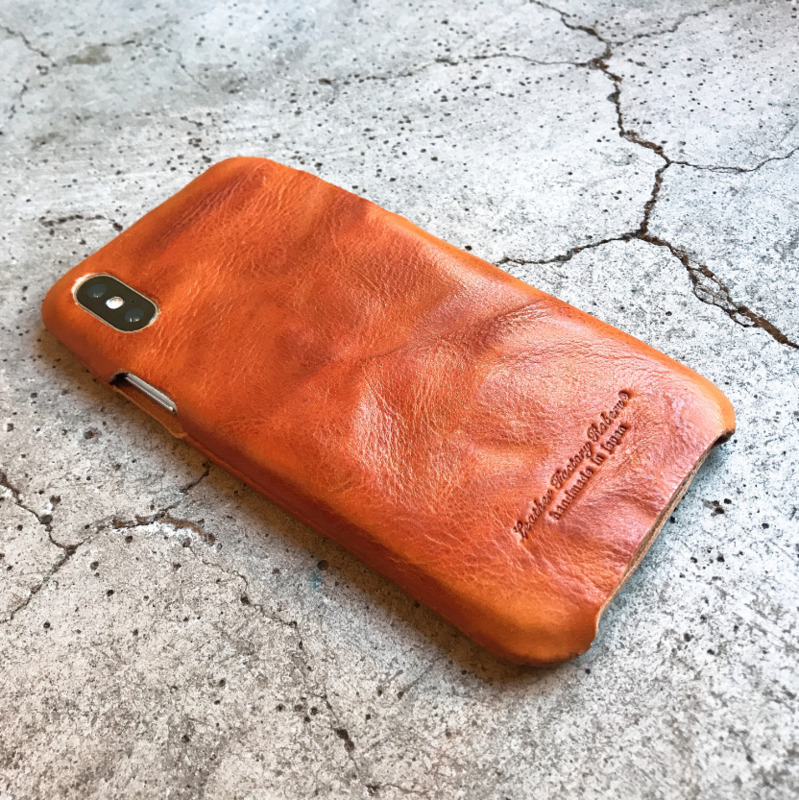 Roberu iPhone X Case - Pipperoo: deliver Japanese works to your countries. 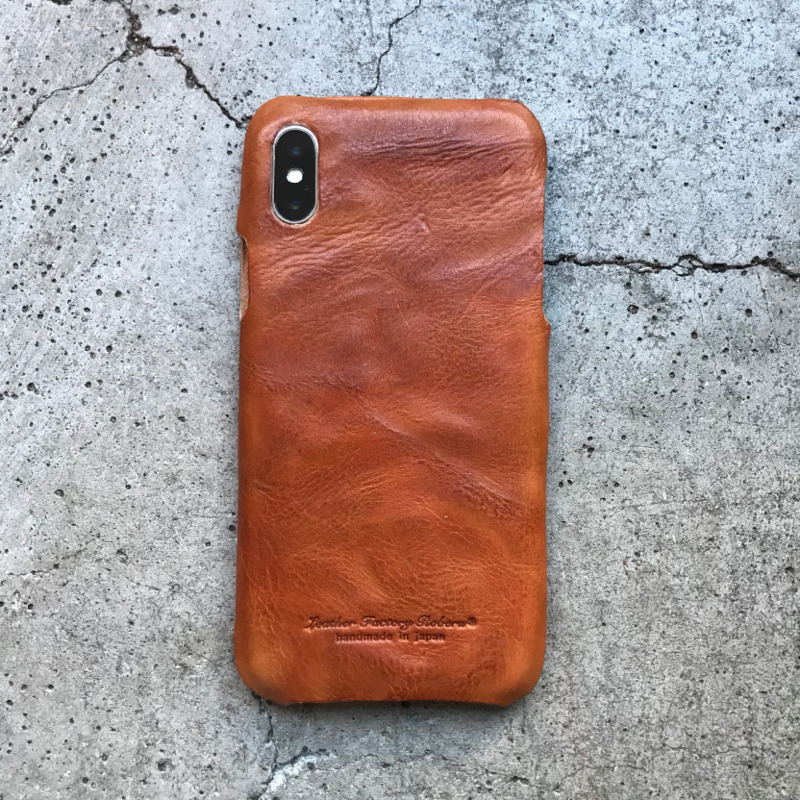 The leather case for iPhone X. 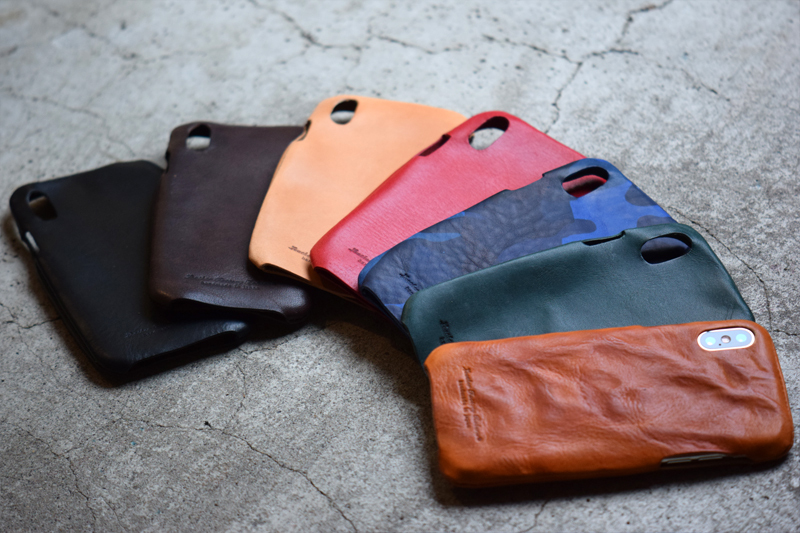 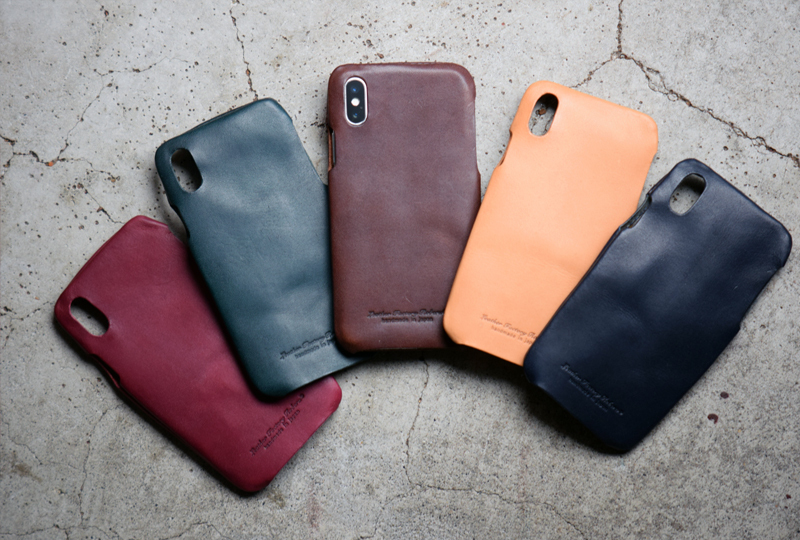 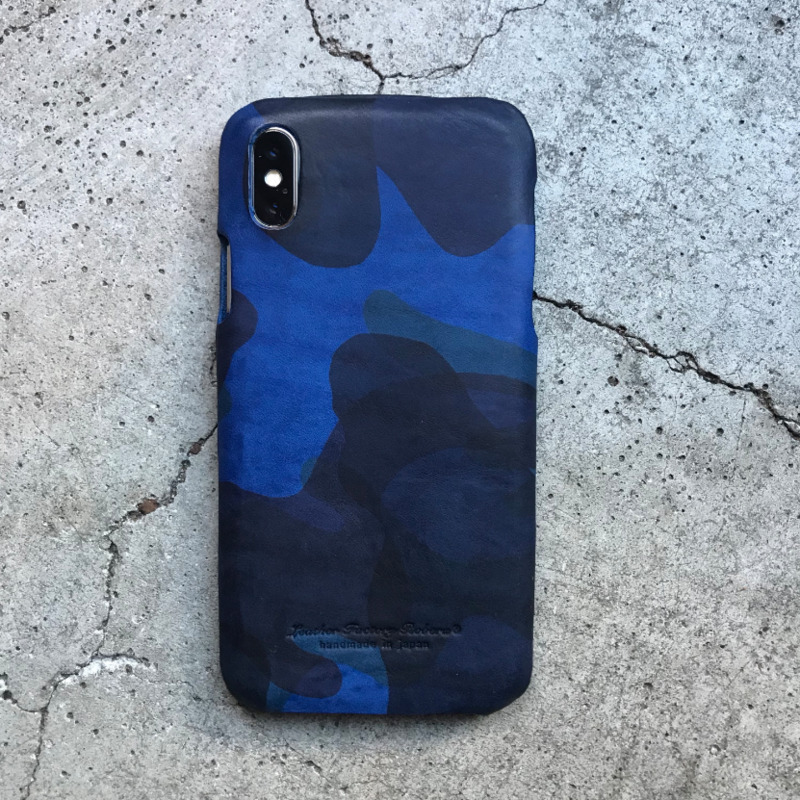 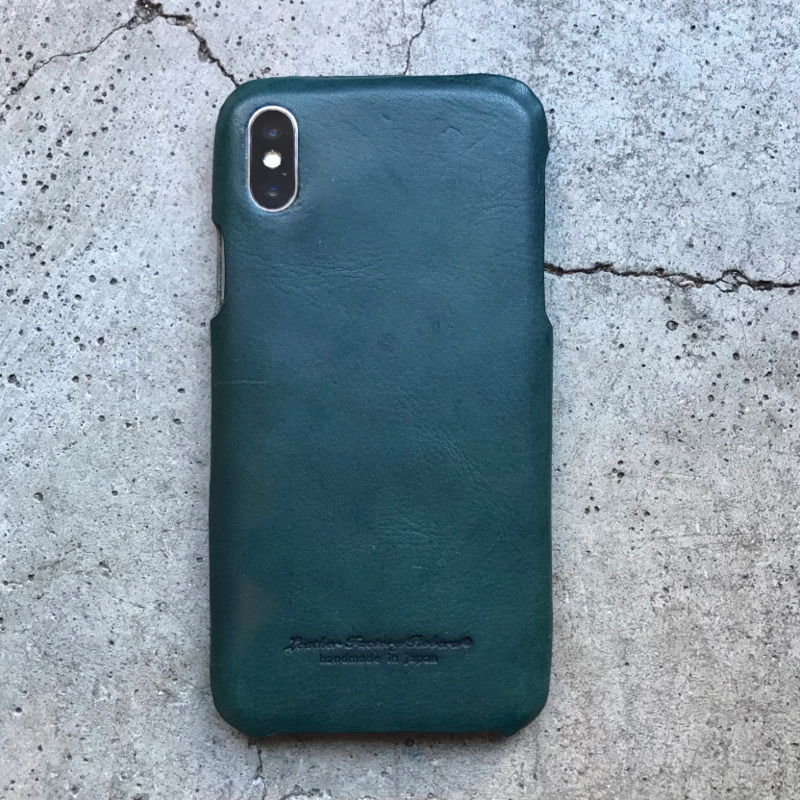 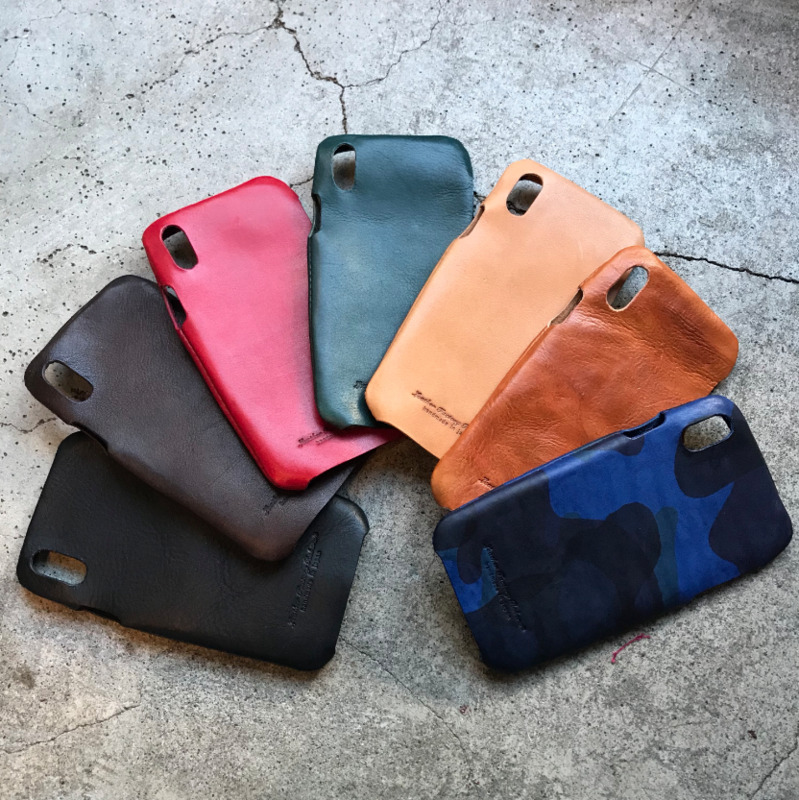 We have 7 colors of iPhone X cases produced of Italian Vachetta leather. 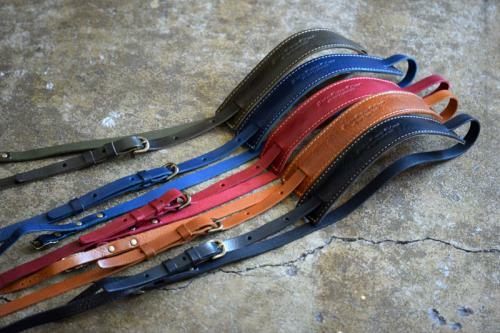 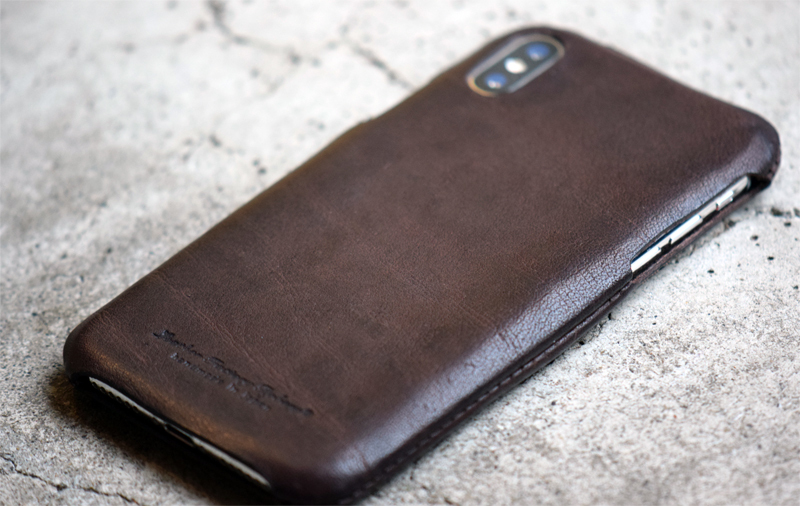 *Brown leather is washed leather by craftsmanship. 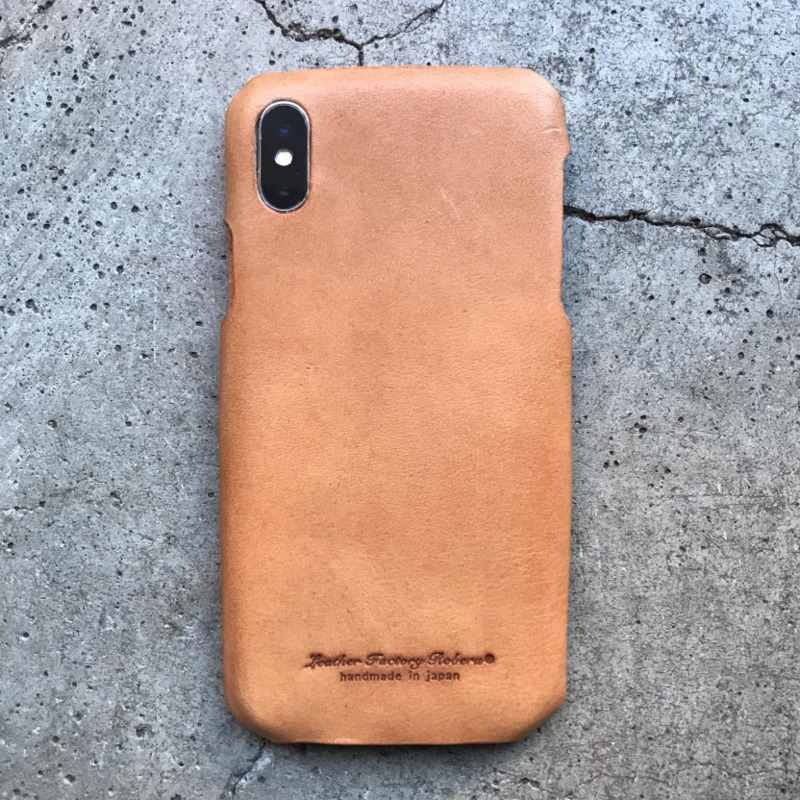 This time we produce the new design and all leather case suitable for the body of iPhone X. 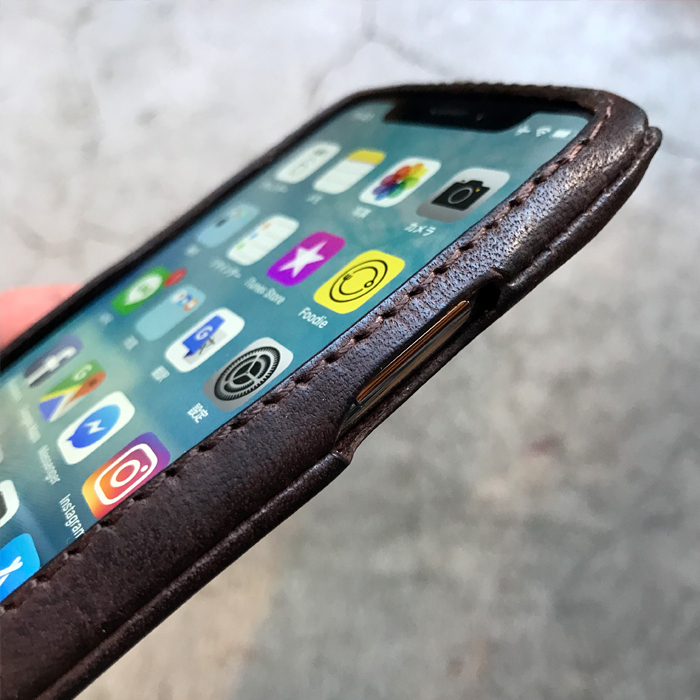 You can touch Touch ID : fingerprint identity sensor of iPhone X directly with putting on the case. 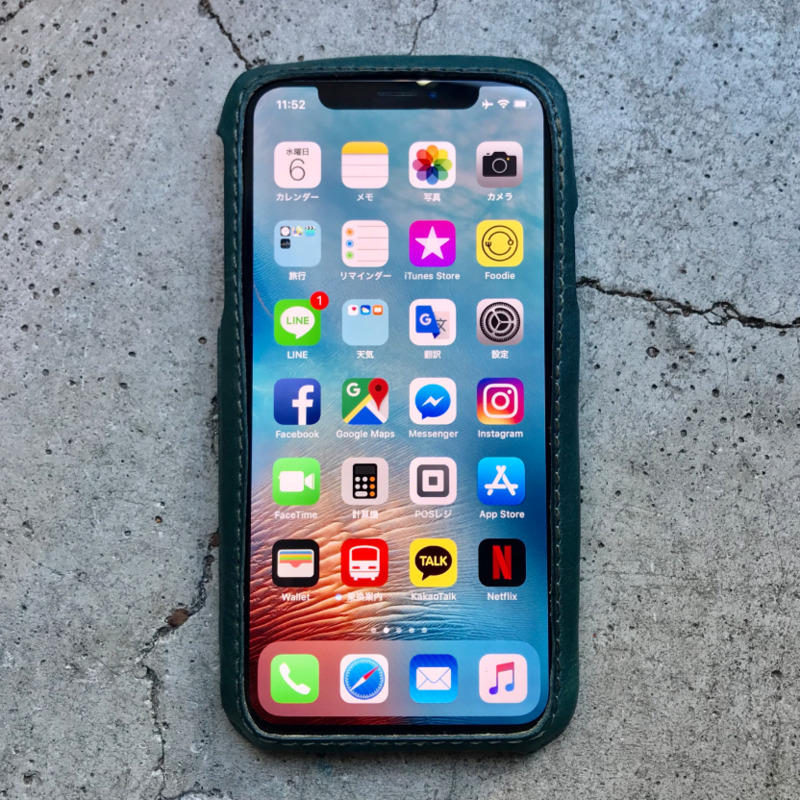 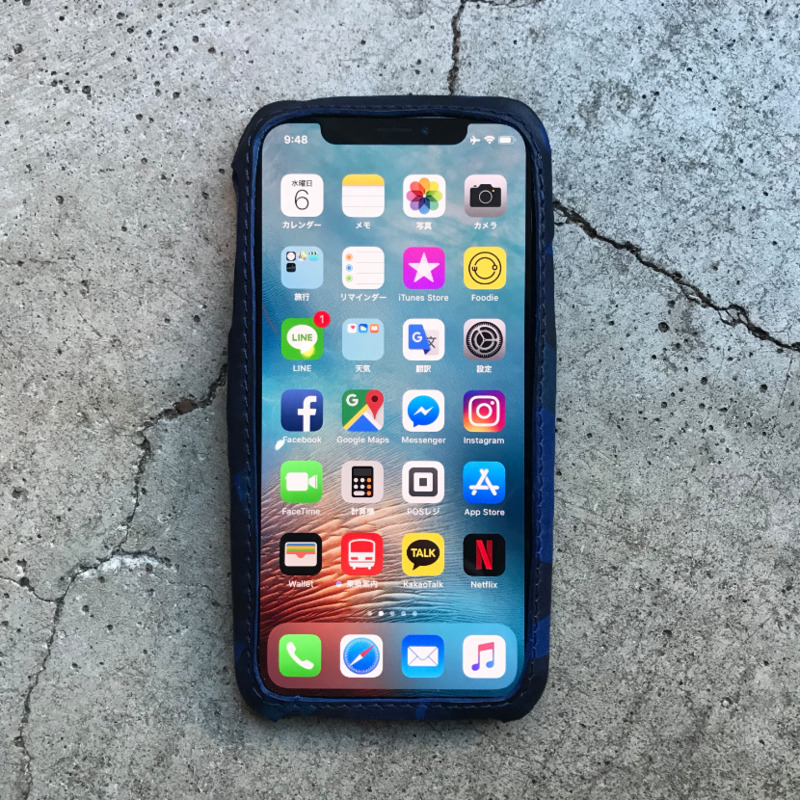 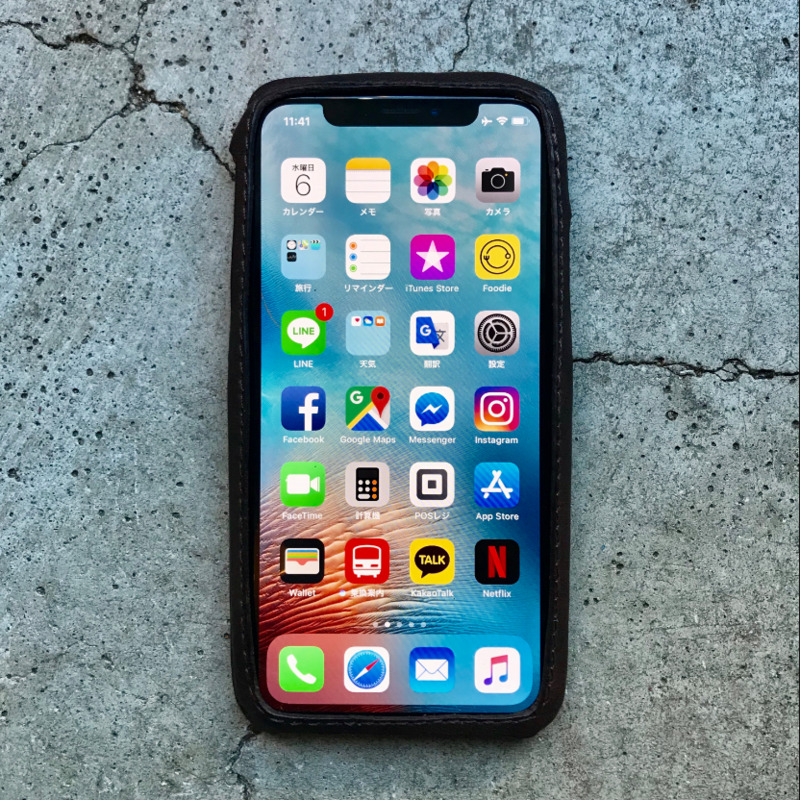 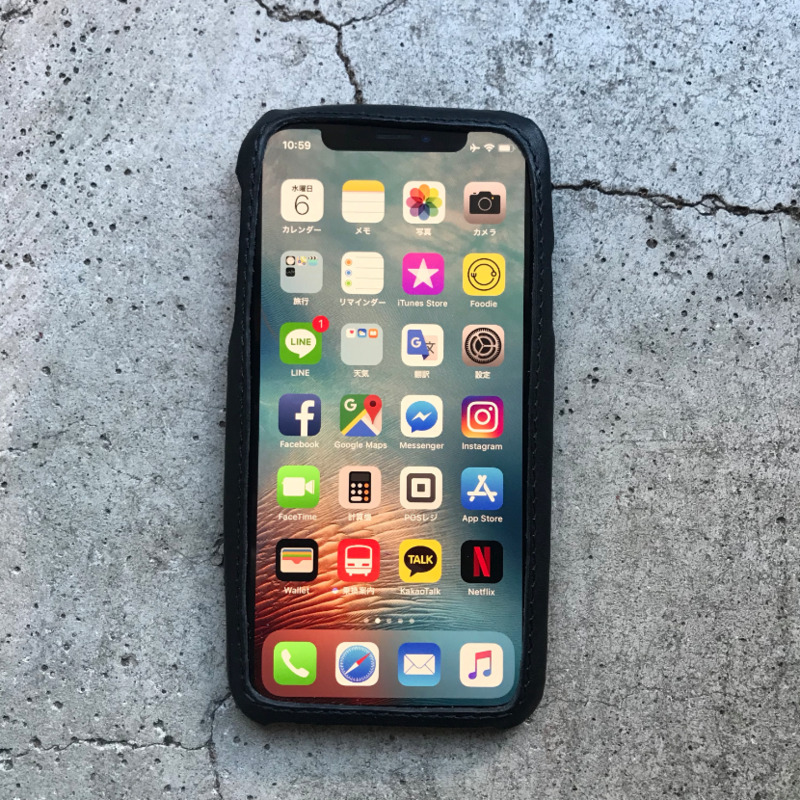 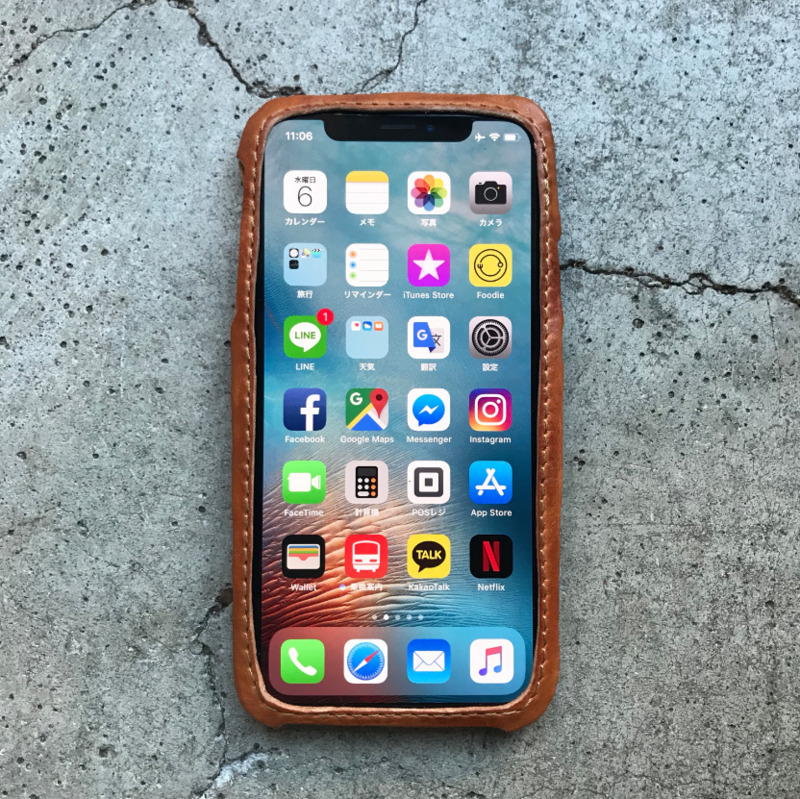 We adhere to produce the iPhone X case with designability and user-friendliness. 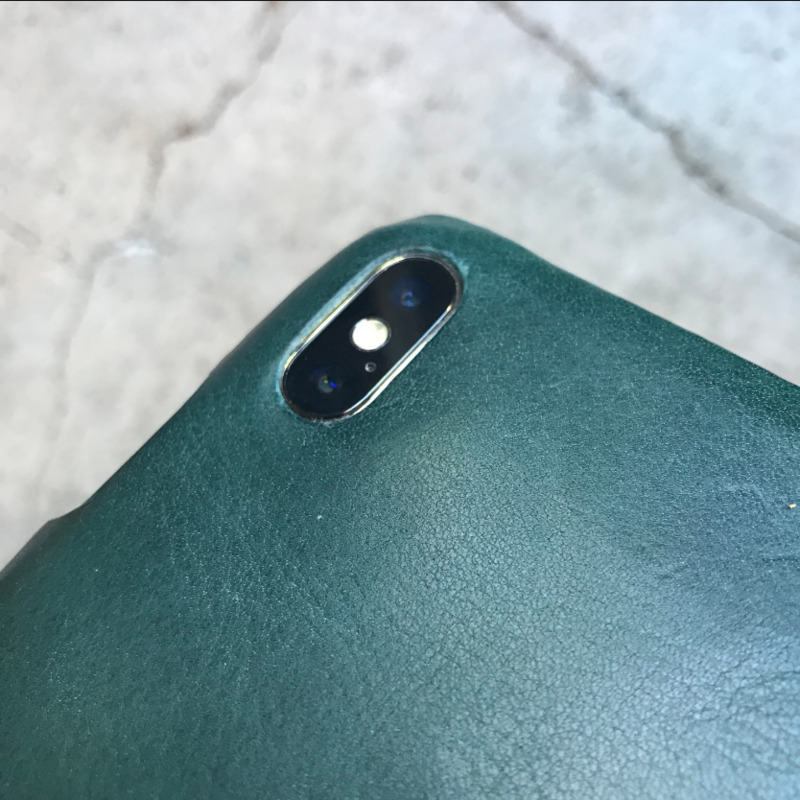 You can use apps, take a photo, and listen to music on iPhone X without taking off the case, as we produce the hole for the camera on the backside. 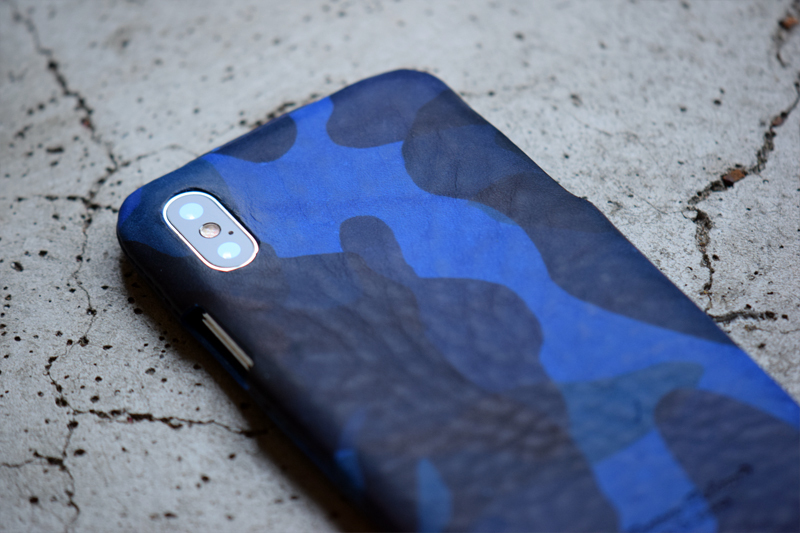 In addition, it is possible to charge and switch manner mode, too. 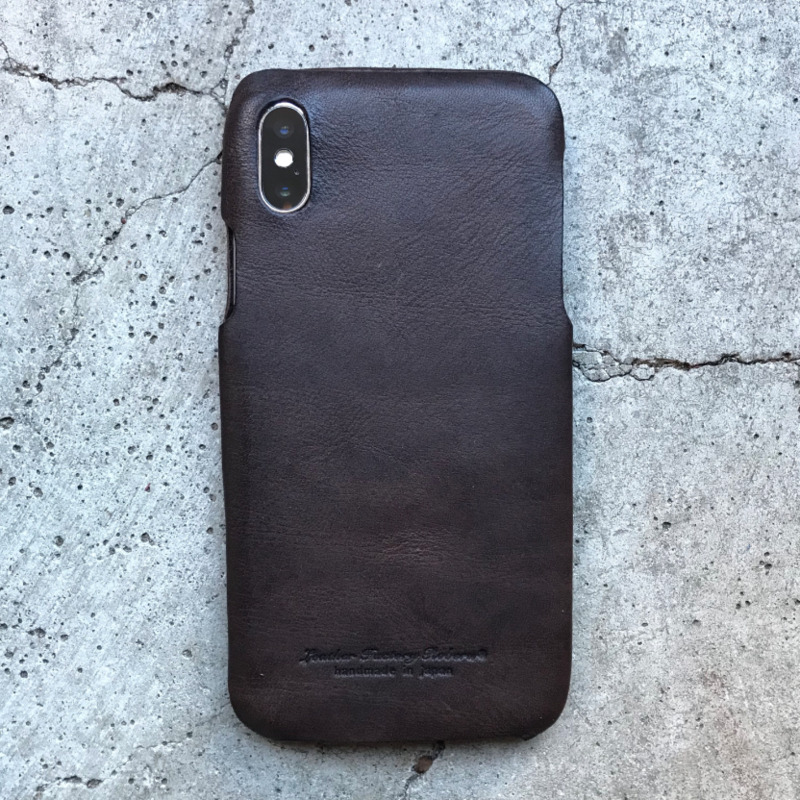 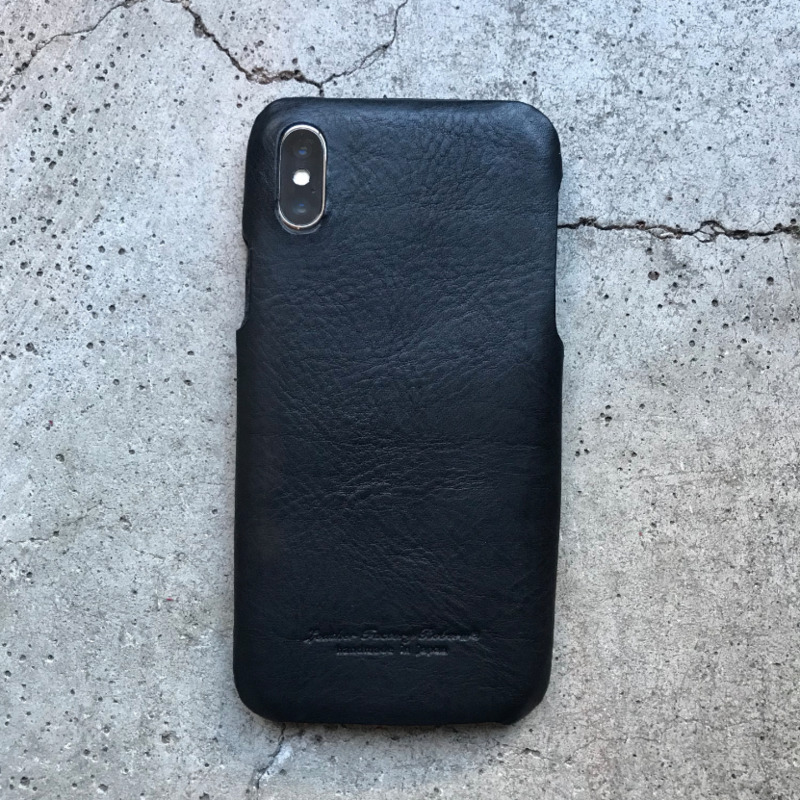 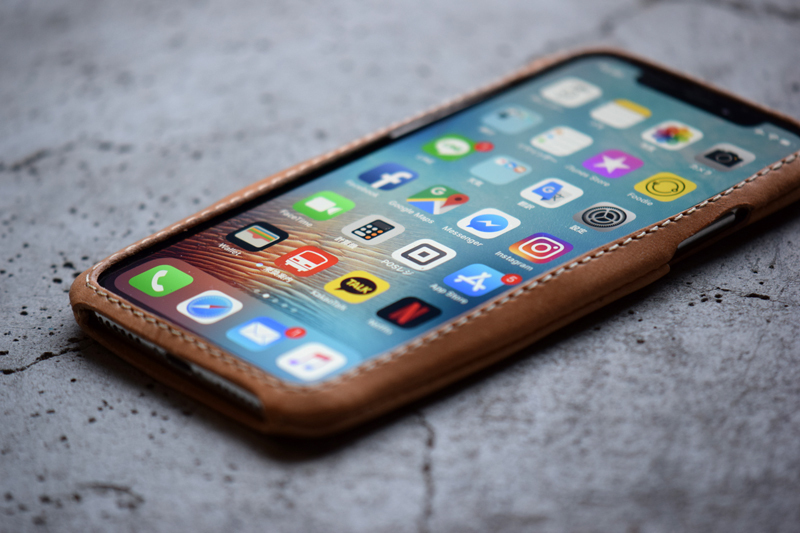 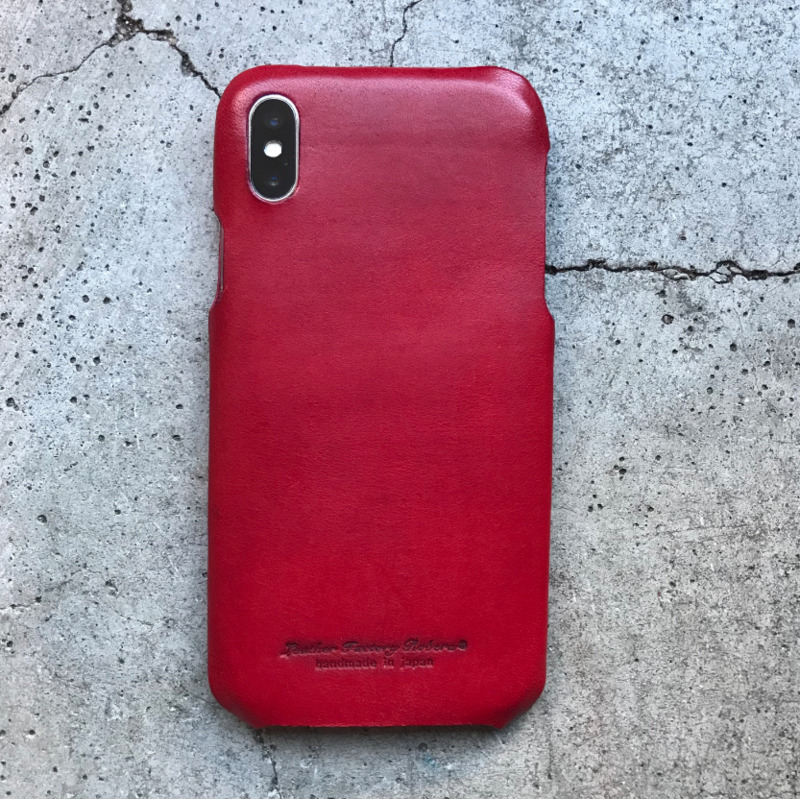 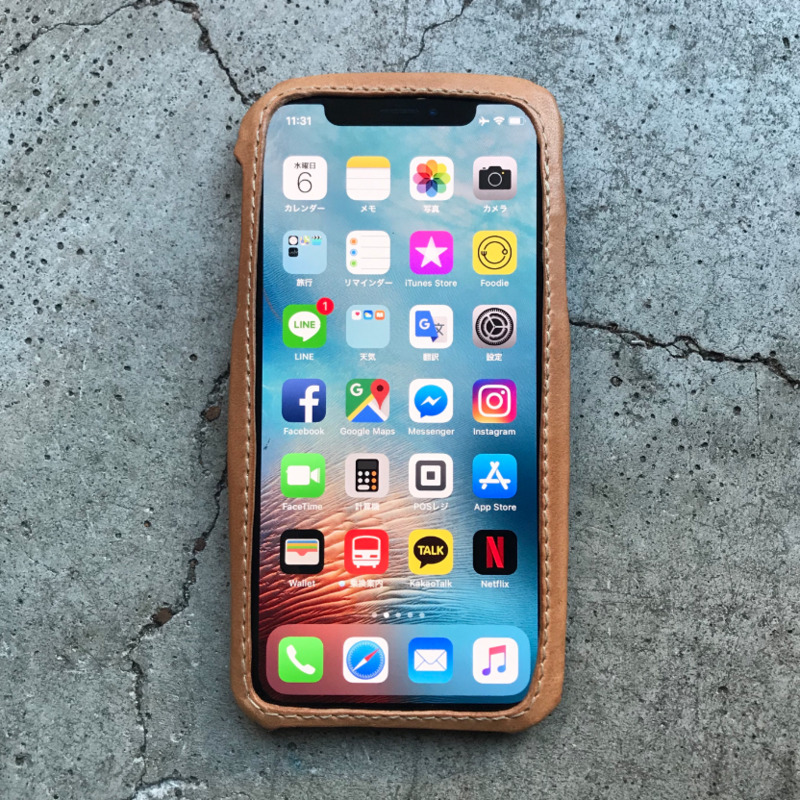 Please enjoy Roberu iPhone X Case produced of our well-selected Italian Vachetta leather.